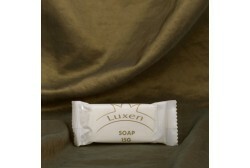 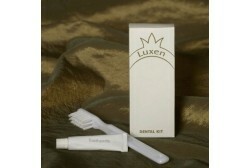 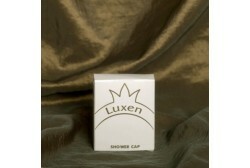 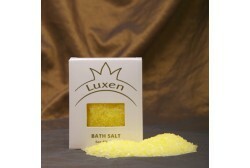 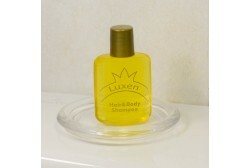 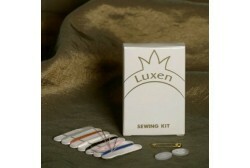 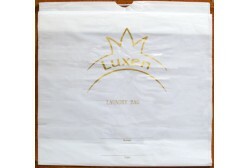 Luxen / There are 23 products. 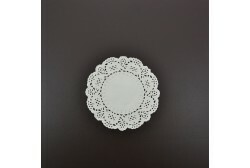 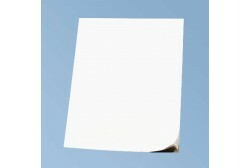 Universal series, which is suitable for the most demanding customers room. 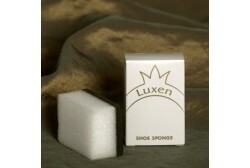 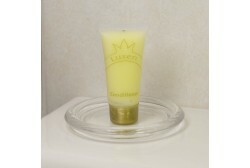 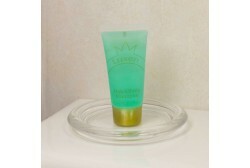 Product packaging is simple, yet regal. 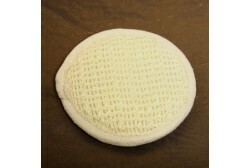 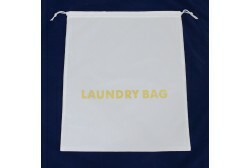 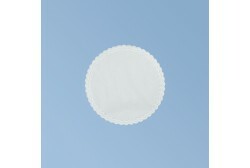 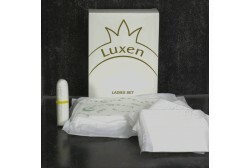 White packaging with golden logo Luxen.